It took a lot of work by a lot of Fraters to get us to this point. Seems we are at a tipping point and headed toward the direction of success. Well done to all the Fraters that took time away from their families, and personal lives to carry their bricks and ensure the success of the Alumni Association. Awesome job to all those involved in making this happen! I’m proud to be a TKE! Awesome new site-very proud of our fraternity and it’s future- TKE once! Site looks AMAZING! Nicely done guys! Outstanding Effort Fraters! Raised over $5000 of our $8000 goal in the 1st Quarter of 2014. Let’s keep it going. TKE Once TKE Twice! Great work done here, fraters, YITB Forever. Fantastic job brothers! 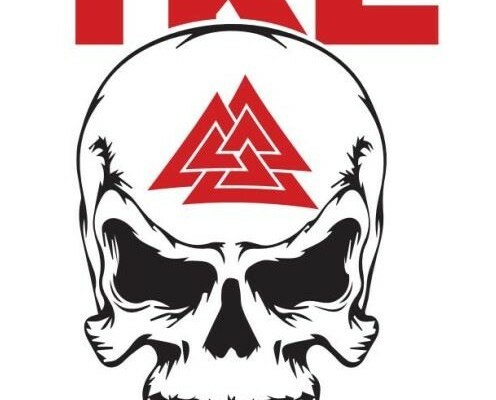 TKE for LIFE! I love this fraternity!